It’s in our DNA. We power digital transformation through collaborative partnerships and innovative technology solutions. For more than 30 years, we have been driving integrated digital experience wherever people come together, with unparalleled expertise and a truly national presence. Because customer experience is at the heart of everything we do, our solutions are informed by measurable outcomes that ensure your success. From a simple meeting room refresh to global digital transformation projects, we can show you how to leverage technology for competitive advantage in the marketplace. From early learning environments to university innovation labs, our technology solutions are helping support flexible pedagogy and active collaboration. Find out how we help education institutions across Australia improve learning outcomes. We have proven experience working with local, state and national levels of government. We pride ourselves on offering the most cost-effective, thoroughly reseachered tenders possible, and on providing exceptional post-sales support. We service courts, councils, EOCs and defence agencies. Enable Digital Healthcare & Drive Innovation. Intuitive, integrated AV control solutions can assist healthcare staff with: managing patient records, accessing electronic medical libraries, monitoring emergency situations, and recording and disseminating information for teaching, research and consultation purposes. No Facility is Too Big. Large or small, we have done them all, bringing a venue and their audience to life. Our solutions enhance guest experience at every interaction, supported by truly experienced integration & engineering resources. We provide technology solutions at every level of the production industry, helping our clients optimize digital broadcast in a rapidly advancing technology landscape. PRO AV demonstrated strength in understanding the client’s needs to ensure that they met the overall programme set by the managing contractor. At all times the PRO AV team were cooperative and easy to deal with demonstrating a keen understanding of the objectives of the project and the intricacies of the Client. “Pro AV Solutions is a trusted partner of AMX, upon whom we rely on for the delivery of many significant, innovative and high-quality projects each year. Pro AV Solutions is a Platinum Elite Partner which is limited to selected integration companies in Australia who have met the accreditation process and continue to invest their teams in ongoing training. The Pro AV Group nationally has a broad understanding in the use and application of the Extron product range combined with a professional approach to Audio Visual Integration. 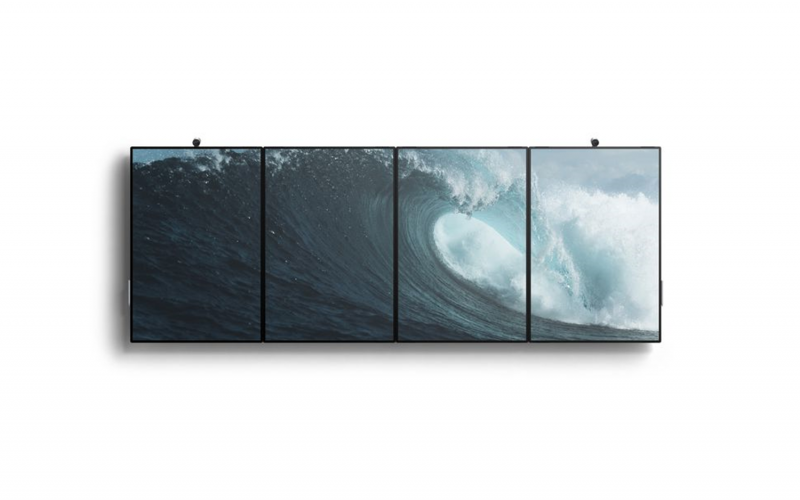 Pro AV’s advanced status with NEC Australia is awarded due to their high l evel of technical expertise, services, national presence and value they bring to their customers in providing a complete NEC display solution. Pro AV consistently employ the best staff and practices to deliver turnkey integrated solutions/services at the highest quality incorporating technology solutions from Samsung. Pro AV is a nationally authorised Tier 1 Premium Partner. (They have) a team of highly qualified and certified technical specialists that are extremely competent when supporting Sony’s diverse range of technology products. It is my privilege to inform you that Pro AV Solutions has been awarded Gold Partner Status…having met the requirements for Polycom Certification / Specialization. We would have no hesitation in recommending PRO AV to any organisation undertaking a technically demanding or complex project. When you have the expertise to deploy in-house, shop with PRO AV Express for competitive pricing on technology hardware and a hassle-free online experience. 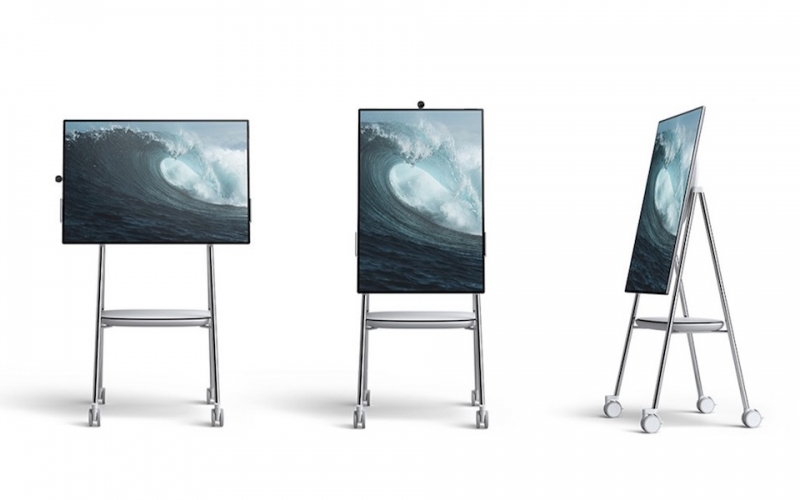 Pro AV Solutions is an Authorised Reseller for Microsoft Surface Hub 2S. Through our Global Presence Alliance, the Pro AV team spans over 50 countries and 200+ cities. With such unrivalled expertise, there’s a reason why companies like Amazon choose to partner with us.